The SUV that can handle your greatest adventures! 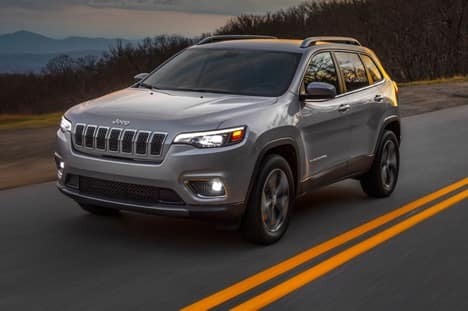 The 2019 Jeep Cherokee! With 4×4 capability, you’ll be able to travel until your heart gives out. Is it snowing? The available Selec-Terrain Traction Management System with Snow Mode, reduces slipping and enhances stability. No need to stress when commuting through harsh weather conditions! 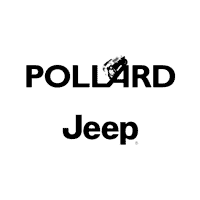 Visit Pollard Jeep for the 2019 Jeep Cherokee. Serving Denver, Colorado.